The ultimate health effects of smoking are the same for everyone, whether it is a teen or young adult who has just picked up the habit—or whether it is an older, hard-core, nicotine addict. However, the length of time a person has smoked does make a difference in terms of how these health effects manifest themselves, as well as upon the risk of mortality. Obviously, a 50-year old who has smoked for 30 years and has smoker's bronchitis is at greater risk of having a cold turn into pneumonia than a 20-year old who has only been smoking for 2 years and is in otherwise in good health. 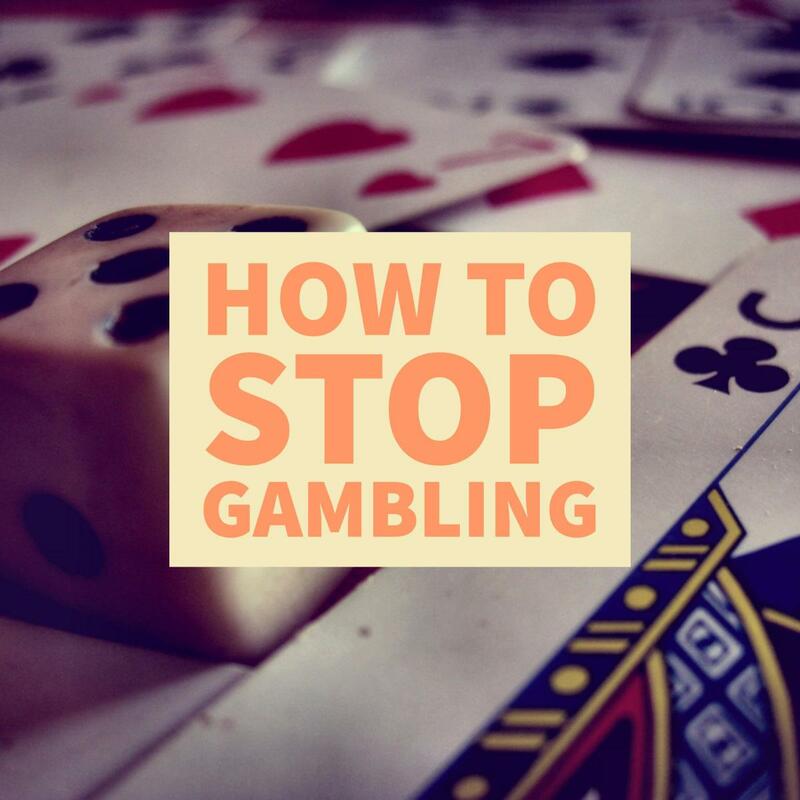 Whatever the age of the smoker, there is no question that smoking cigarettes is potentially lethal, both for the smoker and for those who inhale the resulting second hand smoke. The risks are the same, but the perspective on those risks is different for young versus older smokers. But either way, if you smoke, it is never too early or too late to think about quitting. I have known people who finally quit only after they had developed serious COPD (chronic obstructive pulmonary disease) and were tethered to an oxygen line. Trust me—you don't want that to be you. Smoking definitely causes heart disease. The connection is quite clear. Even in young smokers who have not had the habit long,resting heart rates are two to three beats per minute faster than nonsmokers. 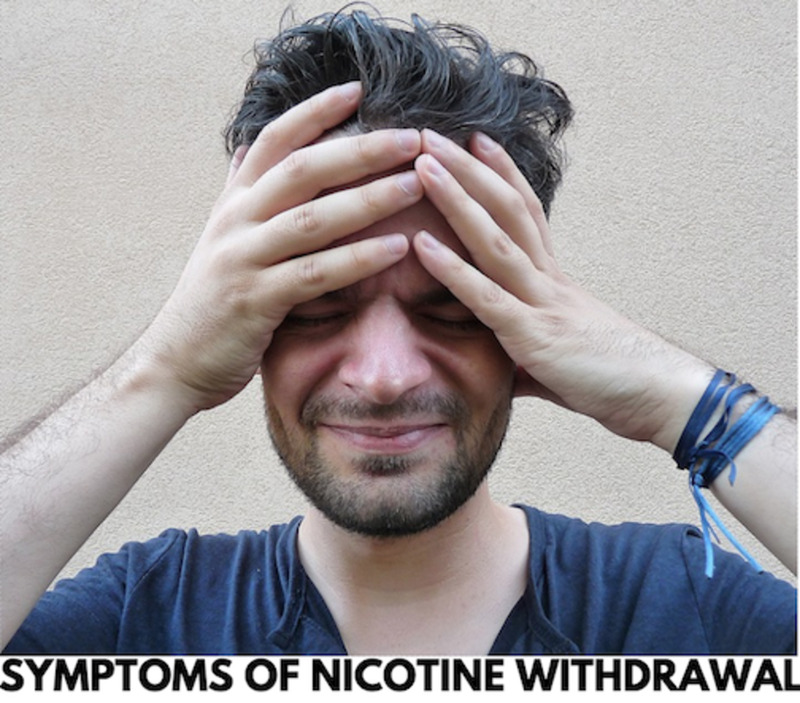 There is some indication l that those who start to smoke before the brain has completely finished growing, have a much harder time quitting and are more thoroughly addicted than those who start smoking after age 20. Smoking at an early age increases the risk of lung cancer. 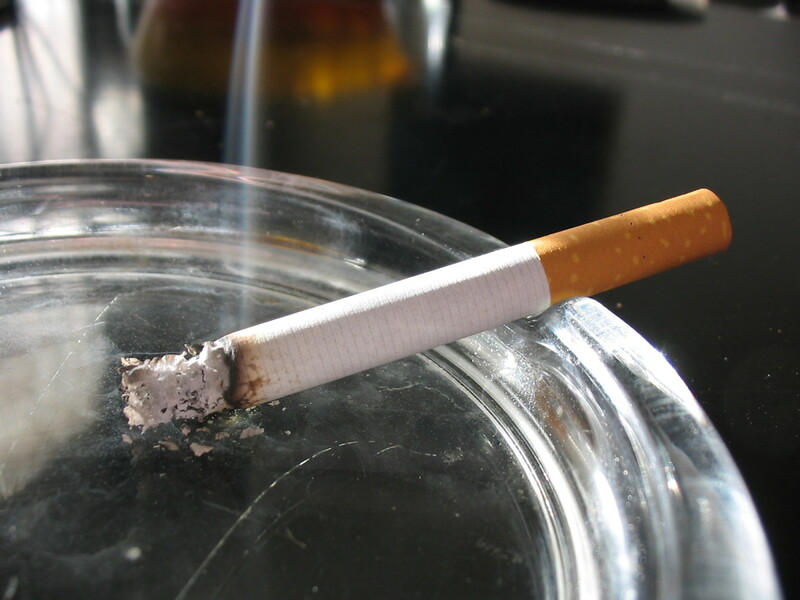 For most smoking-related cancers, the risk rises as the individual continues to smoke. Here are some sobering facts from the blog Smoking Facts.Net on the subject of teen smoking. 20 percent of American teens smoke and the bulk of first use occurs before high school graduation. Kids smoke despite the knowledge that smoking is addictive and leads to disease. Adolescent girls who smoke and take oral birth control pills greatly increase their chances of having blood clots and strokes. In addition, according to the Centers for Disease Control, teenagers who smoke are more likely to use alcohol, marijuana and cocaine and here is the kicker: more than ninety percent of adult smokers started when they were teens. Most older smokers who are still puffing away on more than one or two cigarettes a week are doing so not because they want to, but because they have to. Most have tried in vain to quit and many have settled for disgruntled denial. They are like outlaws holed up in a box canyon, hoarding their Marlboros and trying to make it out alive. There has been a sea change in public opinion since these folks (and I was one of them) started to smoke. 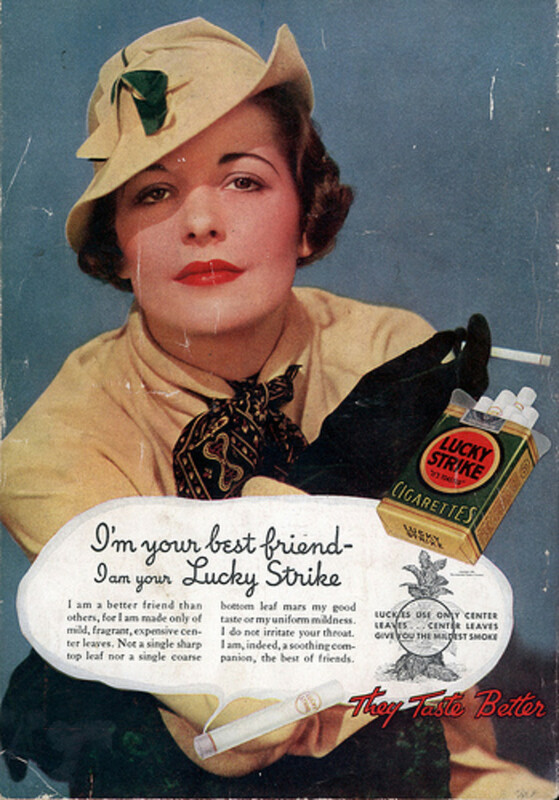 Back in the day, smoking was cool, hip and far from being considered dangerous, was touted as a way to calm the nerves, an aid to digestion and a tool for weight loss. Just have a look at Hollywood movies from the 1930s and '40's-- people are lighting up every few seconds.In the mid 1960s more than half the adult male population of the United States smoked, and while many in this generation have now stopped, and many more have died from smoking related illnesses, the remainder who are still puffing away are quite defensive about it and resistant to quitting. According to The American Lung Association, the consequences of smoking are even more dire for older smokers than for young ones for three reasons. First, older smokers have been smoking longer, plus they tend to smoke more heavily and to be more resistant to the notion that their smoking has anything to do with their health. Here are a few facts just for older smokers on what lies ahead and the possible stages of death by smoking, courtesy of the American Lung Association. The facts are stunning. COPD (chronic obstructive pulmonary disease), aka em­physema and chronic bronchi­tis, takes years to develop but is almost entirely confined to smokers or former smokers. Smoking is directly responsi­ble for more than 90 percent of COPD deaths. The link to lung cancer is proven and irrefutable. 80 to 90 percent of lung cancer deaths in women and men, respectively can be traced to cigarette smoking, and older smokers are more at risk than younger ones for this fatal disease. Smoking is a major risk factor for coro­nary heart disease, stroke and lower respiratory tract infections which are all leading causes of death in people over 50. If you are reading this and are an older smoker, I can just imagine the meat hook in your tum tum as you read the above facts. You tell yourself either that it won't happen to you because aunt Suzie lived to be 96 and she smoked a pack a day till the day she died, or you know you cannot quit because you have tried and failed and you just figure you are doomed and you are pissed at me for pointing out the bad news you don't want to hear. You hope against hope you will dodge the bullet. Well, fine. But if you want to even think about trying again to quit--read on. 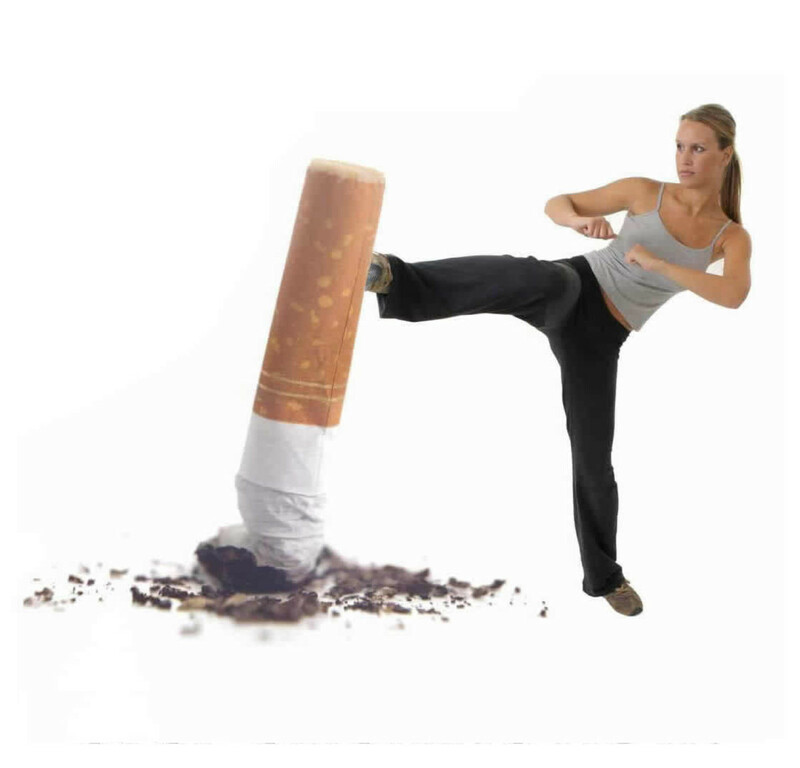 Quitting smoking has proven health benefits, even at a late age. When an older person quits smoking, circulation improves immediately, and the lungs begin to repair damage. In one year, the added risk of heart disease is cut almost in half, and risk of stroke, lung disease, and cancer also diminish. Among smokers who quit at age 65, men gained 1.4 to 2.0 years of life and women gained 2.7 to 3.4 years..
A study found that middle-aged smokers and former smokers with mild or moderate chronic obstructive pulmonary disease breathed easier after quitting. Note to older women smokers--after one year the women in the study who quit smoking had 2 times more improvement in lung function compared with the men who quit. There is strong evidence that smoking cessation ,even late in life ,not only adds years , but also improves quality of life. It has pretty well been proven that just cutting down on cigarettes, but not quitting entirely, does not reduce mortality risks from tobacco-related diseases. It's an all or nothing deal at any age. You quit or you smoke. There is no in-between. The bottom line is that there will never be a better time to quit than now—whatever your age or however much you smoke. The risks of smoking are the same in the end for both young and old. It will kill you. If you are okay with that, that's fine. But if you think you deserve better, think about quitting, whether you are at the beginning or near the end of your smoking history. The question is not can you do it. Rather, the question is, do you want to? It is sad, clintonb-- but then we are all responsible for the choices we make and choices made in youth can cast a very long shadow indeed. Thanks for reading and commenting. This hub is kinda sad.. I'm a non-smoker..and trust me it feels terrible when i see my loved ones smoking..its scary..it being so dangerous!! Thanks, Rebecca, for sharing your personal experience and adding your voice-- much appreciated. Thank god, I don't smoke! Good to know, TotalHealth. Thanks for adding that link--much appreciated. Nice hub. 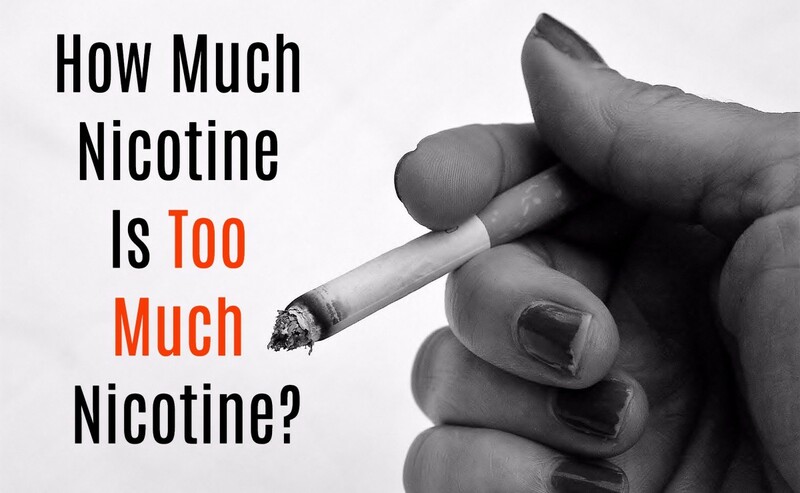 According to the CDC, "tobacco use is the leading preventable cause of death." Refer to http://www.cdc.gov/tobacco/data_statistics/fact_sh... for more details. Thanks!! .... and it is in a dedicated venue where adults can do what they want and ferchissakes we all need to have a little fun. I suspect there is no second hand smoke either so that's a plus as well. I'm really not a puritan. In fact I think if booze and cigarettes are legal, marijuana should be too--regulate and tax em all is my opinion:-) I am not doing these hubs on quitting for the occasional recreational ssmoker, I'm doing them for smokers who want to quit but can't or young smokers who are just starting and really need to be informed about what they are getting into. The choice is a personal one and what is right for one is not right for another. Yes, I did a shisha hub. The very occasional shisha is a luxury I still allow myself. Of course it still counts as smoking, but it's more of a ritual (in these parts) and about once a month or less probably does little harm. Ahhh Diogenes--sorry you feel that way-- it isn't a contest, you know, and nobody is coddling smokers more than drunks-- In fact, the two addictions often go hand in hand. When I quit drinking over thirty years ago, my smoking went from one and a half to two and a half packs a day and it took me many more years to give up smoking. 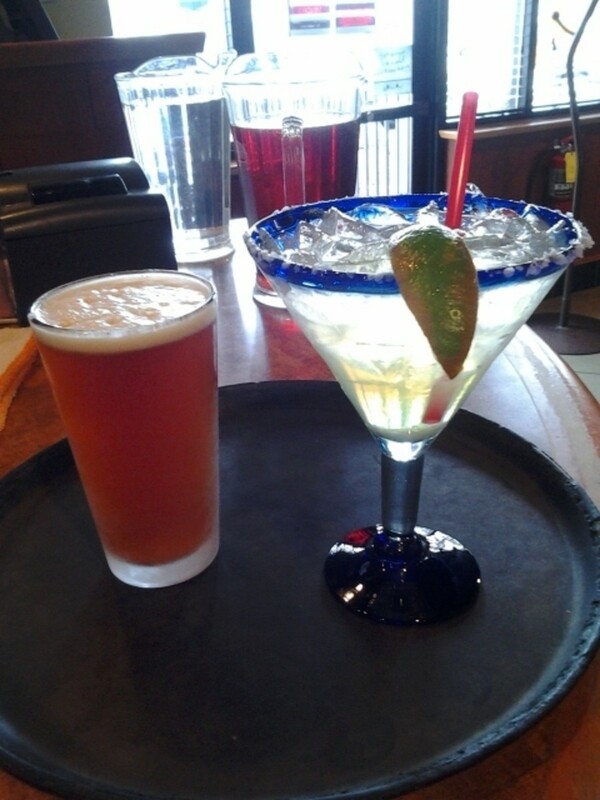 I think if you had been a smoker as well as a drinker you would feel differently. Hi Robie - the link with dementia I didn't know before, but it's not a surprise. Here in the Middle East, smoking is still very prevalent, and attitudes to it are similar to 1960s UK. Most bars and restaurants allow smoking, though it's slowly changing, at least in the public sector. I don't smoke myself, but am fairly tolerant of it, except in my own house which is strictly non-smoking. Any smoking guests have to use the balcony. robie: I'm no saint. I am a recovering alcoholic - clean 28 years! I got little sympathy from anyone over my addiction; smokers get too much leeway i think. Absolutely agree LL-- the best way to get a kid to do something is to tell him he can't-- the old Tom Sawyer painting the fence thing :-) At least it is a smaller percentage of kids that starts to smoke these days than fifty years ago. .... and thank you for sharing the story of your aunt--that is heartening-- and if I have the math right, she is still going strong at 85. Kudos to her. Hi livelonger. Yes, the facts about smoking are kind of sobering. 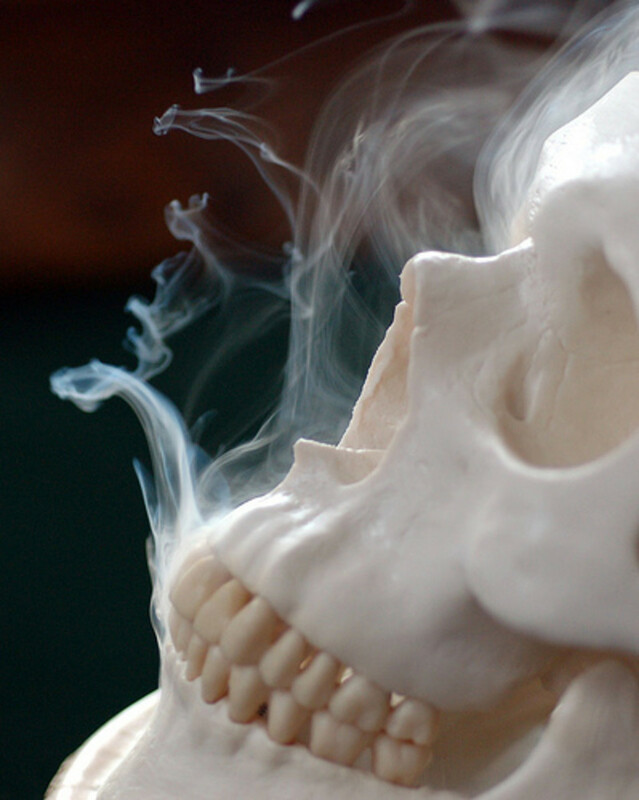 Nicotine is just another drug it seems and one with serious consequences at any age. I find it discouraging that knowing what we now know about tobacco, 20% of American teenagers still choose to smoke and these tend to be the same kids who are also doing other drugs and indulging in other risky behavior. I find it equally sad that 9% of people over 65 in this country still smoke--a statistic I ran across while researching this hub. Ahh well, it is what it is and people will do what they want. I'm just spreading the word:-) Thanks for stopping by. Always good to see you. Sobering information. I'm not a smoker myself, and neither is anyone close to me, but I think smokers should be well informed about all the risks before taking a puff, and your Hub provides that. And, yes, smoking by young people and older people are two very different phenomena, with different motivations, and some different health effects. imw5-- congrats on quitting. I'm so glad I quit too, though I never could make it cold turkey--it took me multiple trys and lots of methods -- hats off to you. diogenes--my parents smoked too and I had the opposite reaction from you-- I could hardly wait to get a cigarette in my hand -- but then, as my father used to say, " that's what makes horse racing" Now I am like you-- cannot bear the smell and in fact have an asthmatic reaction to being in a smokey room so can't really be around smoke or smokers much. Sad to say, this kind of article doesn't help most people decide to quit--it is a very very powerful addiction. But the facts in this hub just might set a few people thinking. Quitting is hard-- most smokers don't realize just how hard it is till they try to quit the first time and fail. Don't be too hard on smokers, Diogenes. If it were easy, most of them would quit. Hi robie: The more we get of these type of articles, the better. Anything to help the poor slobs hooked on this poison. My parents and g-parents were all heavy smokers; as a result I have never had a cig in my mouth and absolutely despise the habit and those who will keep doing in in my environment. The smell bothers me so much I will cross the street to escape the clouds of fug from these poor fools gathered outside shops, etc, getting their hourly fix. They won't quit, though, despite all the medical warnings and the hundreds of thousands dying all the time from tobacco's effect. Very good article SMOKERS, QUIT NOW!!! I smoked for 20 years. Glad I quit cold turkey back in February 2005. Very informative hub. Now I am wondering about the links with smoking in one's teens and depression. Not a happy subject but interesting. Voted up. Thanks! The ad about smoking to decrease eating is so interesting...never saw that one. But that's what we were raised with. Have a cig, lose a pound. Wonderful hub! Thanks so much Steph-- your grandfather's story makes me think of my father in law who quit a two pack a day habit at the age of 55 but whose last ten years were spent tethered to an oxygen tank and on Prednisone. He died of congestive heart failure related to his COPD at the age of 88. 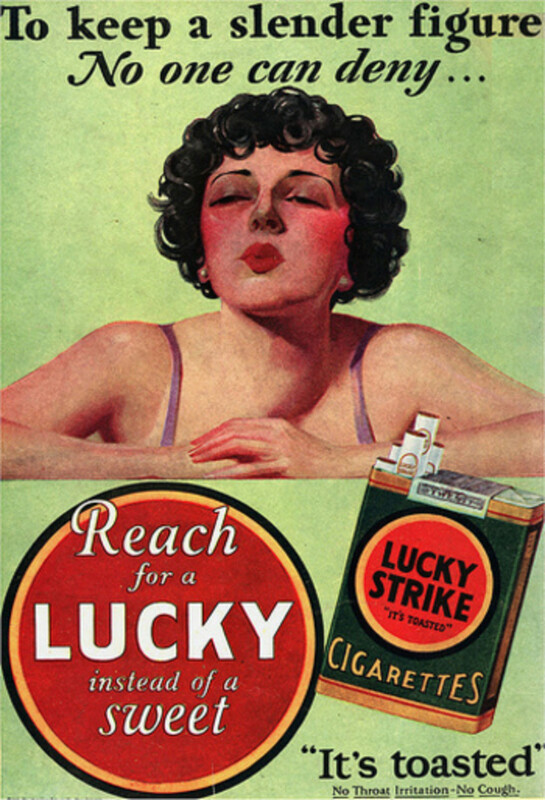 That generation really was sacrificed to the big tobacco companies who popularized smoking and made fortunes even though it had become clear by the early '50's that smoking was lethal. Robie, I have to admit I experienced a range of emotions reading this hub. Not because I smoke. I never have. But because my grandfather died of causes related to COPD and emphysema after years of smoking. He started when he was 11 years old, but did manage to quit when he was in his 50s. He lived to almost 94, but the later years of his life were significantly impacted by repeated bouts of bronchitis and pneumonia (not to mention side effects of the Prednisone which affected his blood sugar and diabetes) and a dry cough that never went away. Definitely a sobering hub. 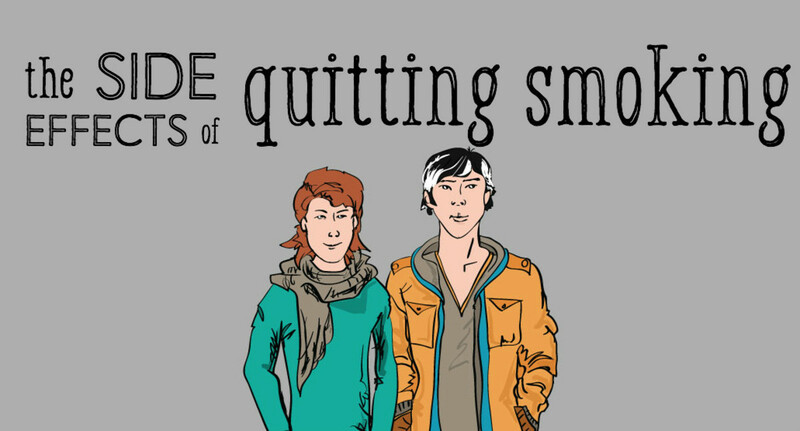 Helpful information on the hope for smokers who quit at any age. Rated up and bookmarking!